This is a short film of the song WIMBO. The song talks about having faith in God despite the situations or challenges we are passing through. The song was produced, mixed and mastered by Fisher Records under supervision of Taz. guitars by John Marco & Emmanuel Gripa. The film was directed by Einxer. 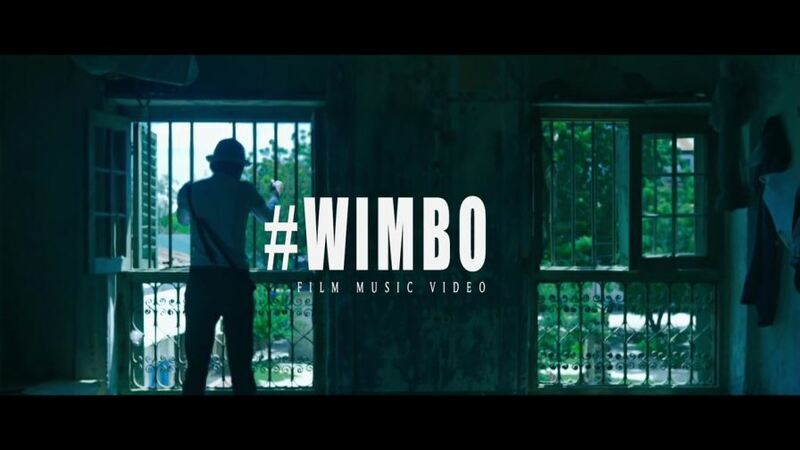 Watch, Download & Share This New Video Song VIA YIKA BOY MEDIA. Also You Can Check Out Our HOME Page For Latest Updates Download and enjoy!!
" Paul Clement - WIMBO"